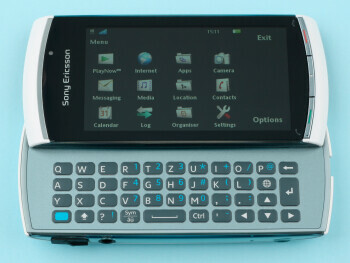 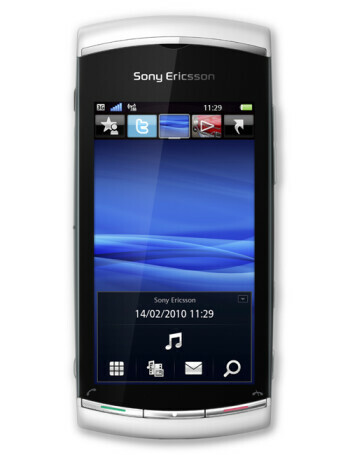 The Sony Ericsson Vivaz pro is almost identical to the Vivaz but has some key differences. 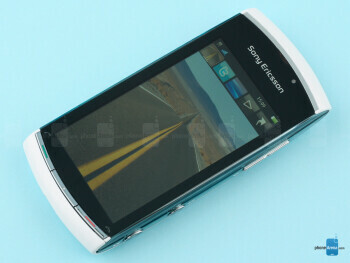 First of, it features a side-sliding QWERTY keyboard for the texting crowd out there and second, it has a 5-megapixel camera, as opposed to 8MP. 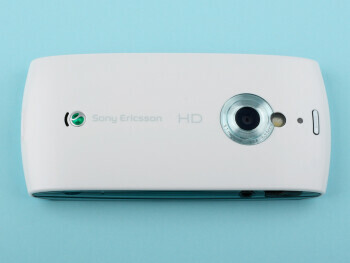 Fortunately, it has kept its ability to shoot HD resolution videos.